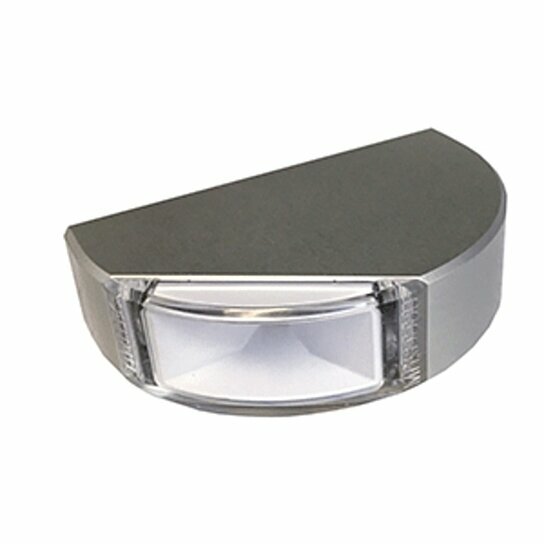 For retrofit and new applications where a molded-in pocket is not possible or practical, Lumitec offers our surface mount navigation lights. Clean styling and unmatched reliability. Choose classic aluminum half-round design for mounting to vertical surfaces, or the more contemporary composite version for horizontal mounting surfaces.